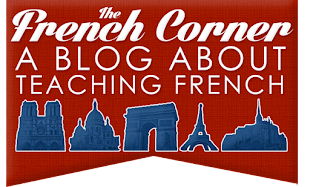 The French Corner: Announcing the French Corner's First Book! 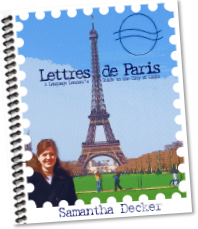 Today I am announcing the arrival of the French Corner's first book, Lettres de Paris! The book is 26 pages long and chronicles a fictional Québécoise student's trip to Paris as she writes letters home to her brother about what she sees and shares fun facts. Personal pictures that I have "cartoonified," so to speak, are included to give readers a visual sense of the city. 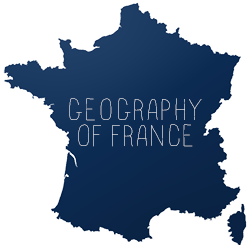 The book is in French, intended for beginning French students. Difficult words are defined in the glossary. I will soon be releasing a Teacher's Edition with activities! I plan on self-publishing more books in the future for French students and teachers. The book is available at $3.99 for the ebook and $11.99 for a hard copy.